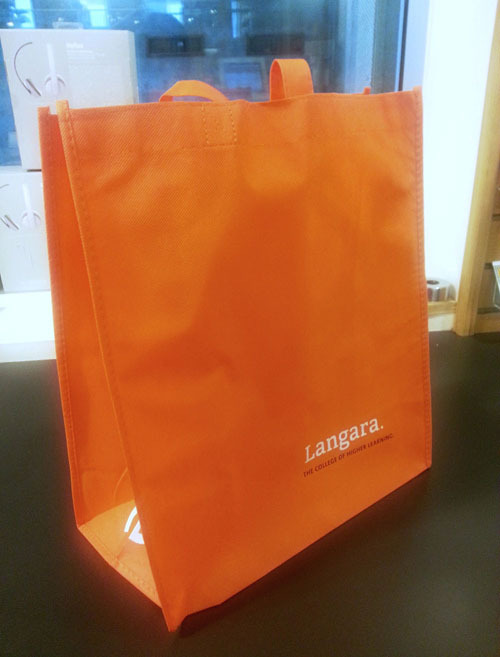 Support Langara's Bursaries by purchasing a $1 Langara Bursary Bag at the Bookstore. Thank you to all who purchased a Langara Bursary Bag - we raised $1092.50 for the Spring 2014 bursary. New sales of the bags will continue to fund the next bursary. Come in and get yours now!